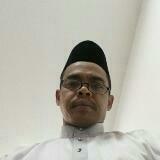 @sgtua101 is on Carousell - Follow to stay updated! 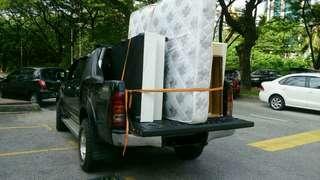 Harga dr RM50 Area Klang; Harga ikut lokasi dan jarak seluruh Malaysia. Engine Halfcut- Transportation 2018 . Gym Equipment Transportation 2018 . 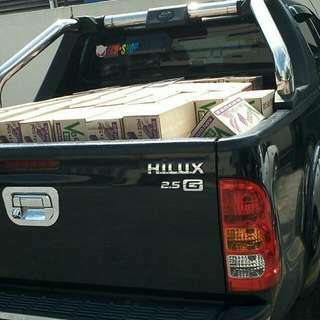 Hilux 4x4 Sewa Angkut Barang Tahun 2018 . 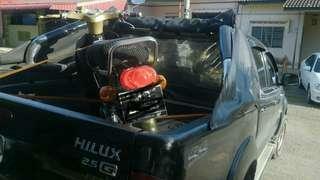 Transport service by HILUX 4X4 2018 . Service Transport Using Toyota Hilux 4x4 2018 .